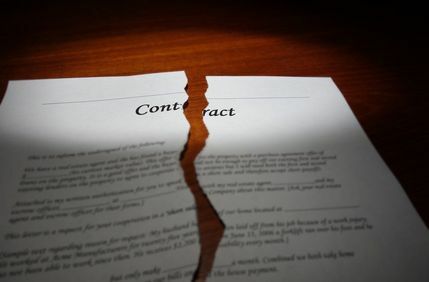 An error with a business contract can have significant repercussions for all parties involved. At Richard Kutcher Tygier & Luminais, LLP, we draft, review, and interpret virtually all types of business contracts, including those related to real estate, confidentiality, and intellectual property licensing, and we are also available to help during disputes. Our experienced attorneys offer assistance with complex legal aspects related to business creation, growth, and operations. No matter whether you need legal counsel for start-up agreements, finance structuring, regulatory issues, mergers and acquisitions, or exit strategies, we are here to help. 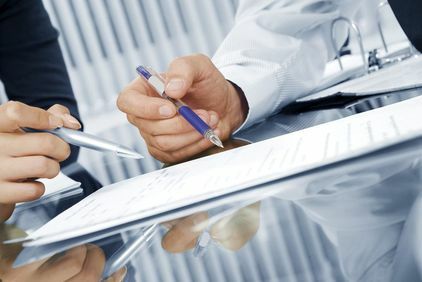 Our legal team is experienced in setting up detailed shareholder, partnership, and buy/sell agreements at the formation of a business in order to help keep you out of court if a serious dispute or business divorce occurs. Our business attorneys are highly skilled litigators who understand the need to contain costs during business disputes. When representing you, we will strive to resolve disputes through negotiation, mediation, and arbitration. However, we can also aggressively defend your interests in court, when necessary.